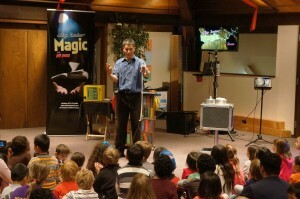 Plenty of opportunities to see my magic live and in person! Please say hi if you’re able to attend a show. 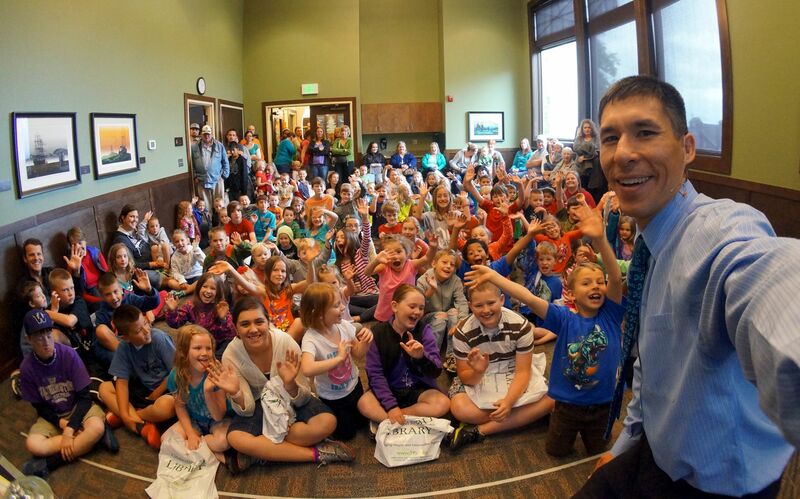 All library programs are my brand-new Dig into Magic show featuring “subterranean sorcery” and a virtual tour of the Ape Caves. 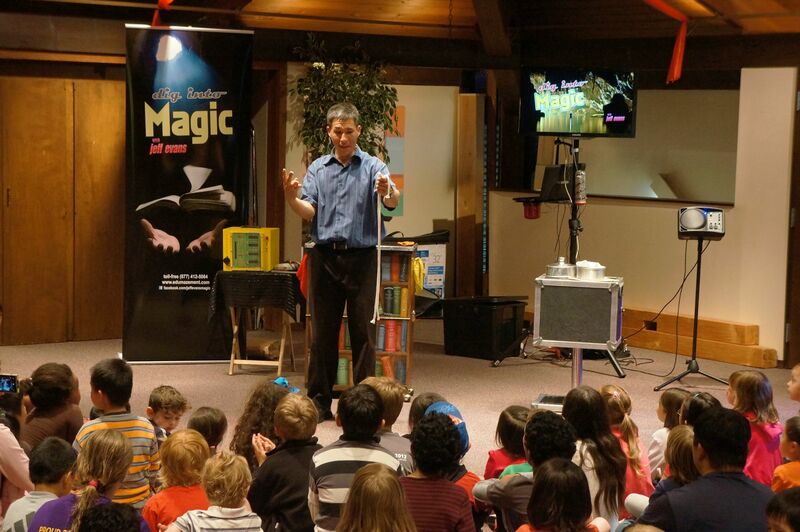 Is it technology, or magic? YES. Feel free to share this calendar with anyone you know who may be interested in attending a show. Questions? Call me, Jeff Evans, toll-free (877) 412-5064 or send e-mail to jeff[at]amazementproductions.com. 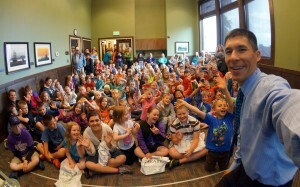 This entry was posted in Uncategorized and tagged Jeff Evans, Jeff Evans show schedule, KCLS, library magician, magic show, magician, public performances, SPL, summer magic. Bookmark the permalink.